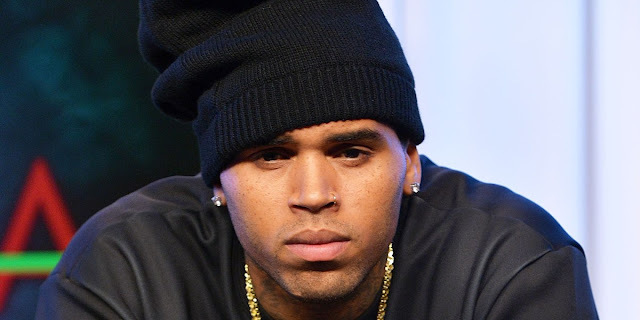 Singer Chris Brown has been banned fro life from a Life Time fitness centre after he lost it a New York City location. Chris and his crew were on the basketball courts playing loud music, cussing and hurling insults and when they were asked to leave by a manager refused. A representative of the company told TMZ the Chris and his group have been banned permanently from the company’s more than 100 locations. The rep said Chris’ actions and behaviour towards their staff was unacceptable and they wouldn’t be standing for it. Chris Brown and his crew would need somewhere else to get their fitness on.